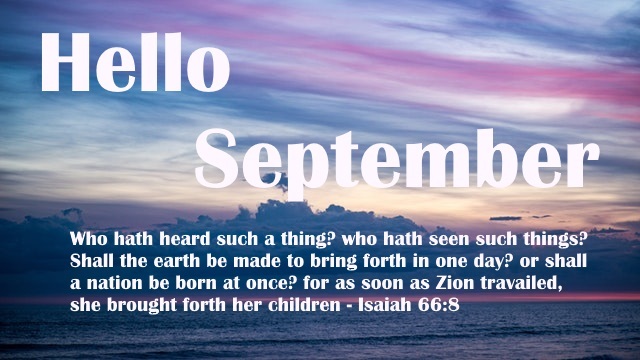 Welcome to the month of September. 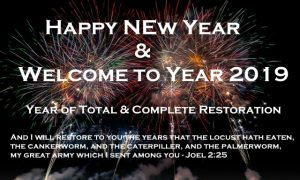 Glory be to God that has been our refuge and strength since the beginning of 2018. Number 9 symbolises an end to a thing and beginning of new thing. 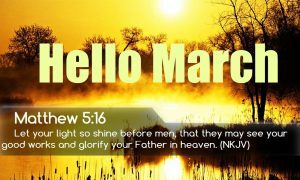 The ninth month ends a woman’s pregnancy and results in a new life and Jesus Christ gave up the ghost at the ninth hour (3pm) to go to hell and bring back the key of life to give us new life. 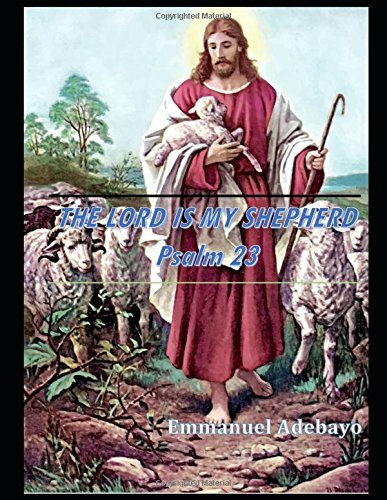 I prophesy and decree that every thing that has limited you so far in life and destiny shall be removed in the name of Jesus and, starting from this month, your dreams and visions shall begin to materialise to the glory of God the Father. 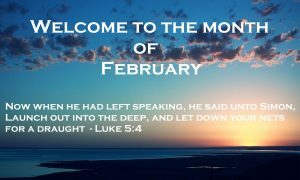 I encourage you this month to trust in the LORD with all your heart; and lean not unto your own understanding but in all your ways acknowledge Him, and He shall direct thy path. Prov. 3:5-6. He will silence your mockers.